A few years ago, I lived a cluttered life. Look, all of us can fall into that trap every now and then. And it’s easy to do both at home and in the office. For example, at home, you dress up for an evening out, you return home, and you don’t put your clothes away. Do that three days in a row, and you’re living in a pigsty. Or try not washing the dishes for few days. The same thing can happen in the office. Especially when you work with documents, papers, pens, and everything in between. Unless you find a way to store and keep your things organized, all hell can break lose in a day or two. And what happens after that is that you can’t find anything. What I’m trying to tell you is that it can happen to the best of us. 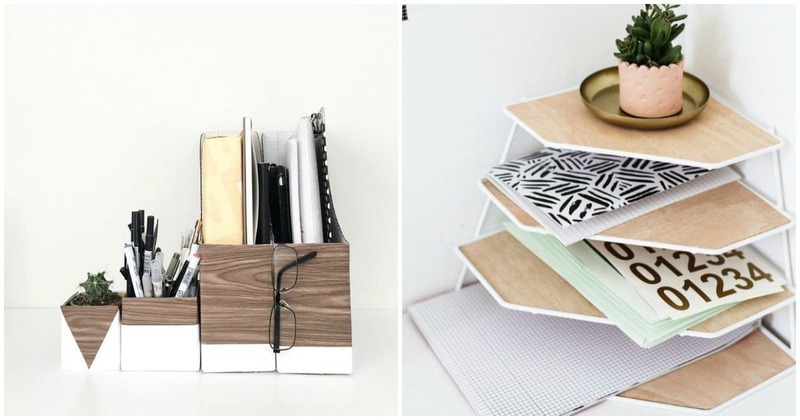 But the trick is, I have some ideas that will help you stay organized at all times. And I’m sure you’ll thank me after trying some of the tricks for a month or two. Actually, just try them for a week or two, and you’ll see how much easier your office life is. The best part is that you don’t need to buy new office furniture. You can make it yourself. Let’s start with something simple. And something all of us have at home. Almost all of us eat cereal. Some like it for breakfast, others love it for dinner. But almost all of us throw the cereal box away once we’re done. Well, stop doing that. You can do a lot with your cereal boxes. 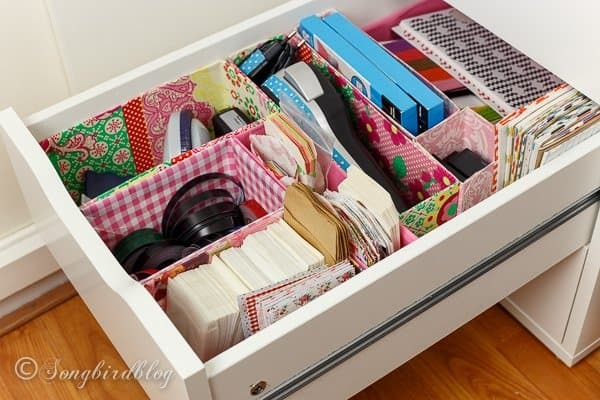 For starters, you can organize your office drawer.